"Flibberty-jibbet man! I'm as juxtaposed as the next hamburger!" 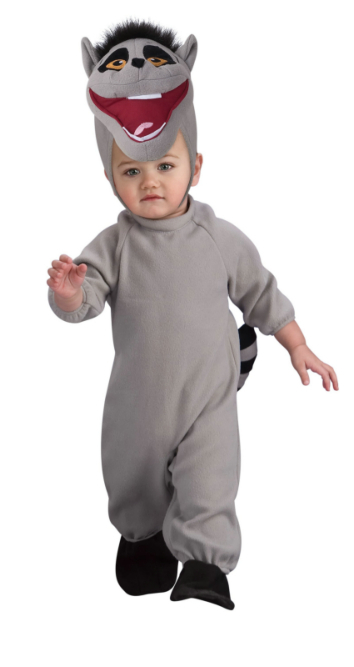 Your little gadgeteer will be ready to hop into action dressed as the highly intelligent Kowalski this Halloween! This adorable ensemble includes a soft black and white romper that features orange penguin foot covers and a cute open face character hood. 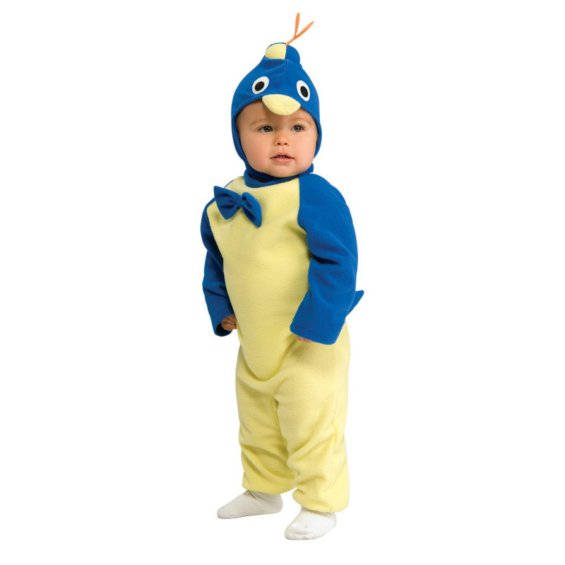 Available in Infant and Toddler sizes: 6-12 Months and 2-4T. 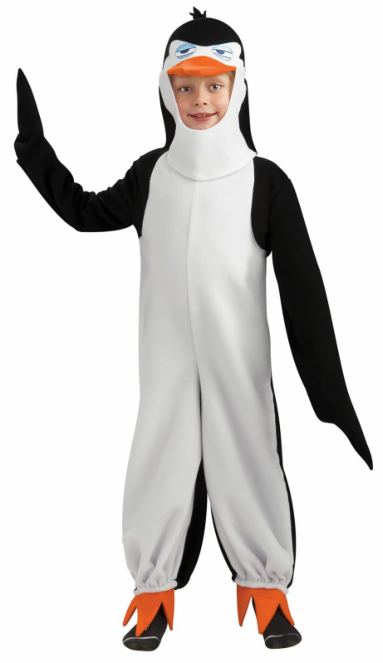 This is an officially licensed The Penguins of Madagascar costume. Availability 6-12 Months (197312), 2-4T (197313) Orders placed by 4 PM CDT usually ship same day. LEVER COSTUMES The Penguins of Madagascar Kowalski Infant/Toddler Costume and interesting games are what make a Halloween party fun. Here are three costumes that are bound to provoke comment and laughter, and a game alled the "spook race" that fits right into the witch-ghost-goblin atmosphere of this October celebration. Dimensions for the costumes can be changed to ccommodate youngsters of different ages.